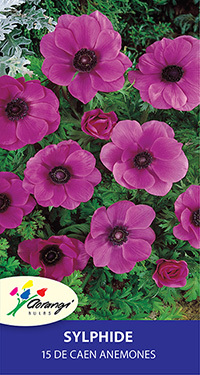 Strong cerise-pink flowers with a dark centre. Great for cut flowers. 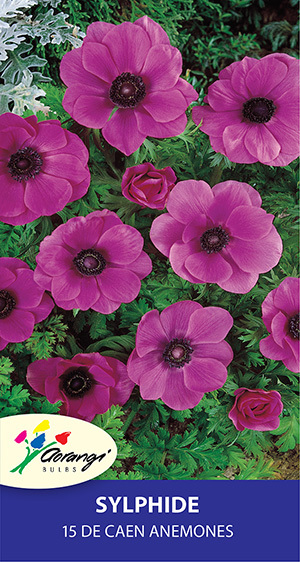 De Caen anemones are single flowered and many people prefer the understated elegance of these flowers over the double-flowered St Brigid anemones.